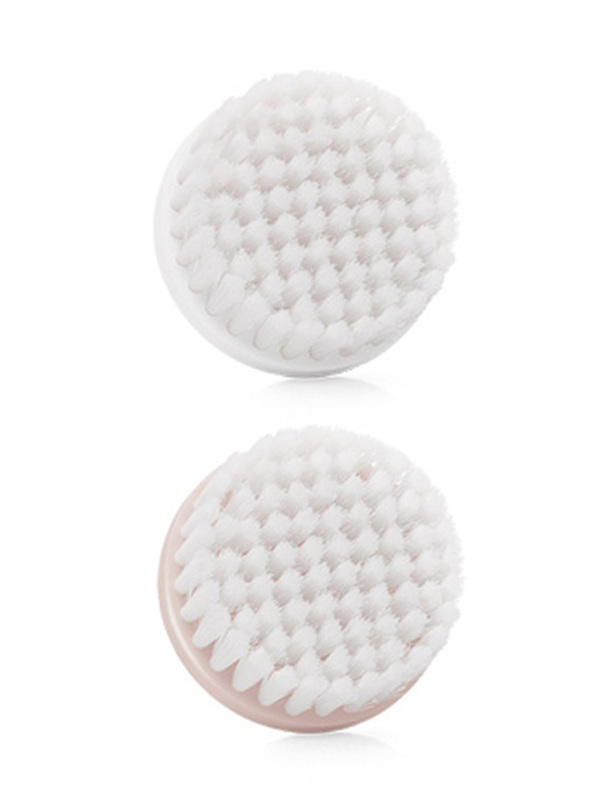 Attaches to the Skinvigorate™ Cleansing Brush wand to provide a fresh, new brush head for cleansing. For best results, replace the brush head every three months. 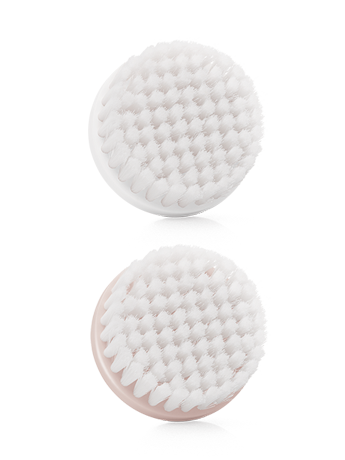 Skinvigorate™ Replacement Brush Heads provide a fresh, new brush for your Skinvigorate™ wand, enabling you to reap the benefits of this advanced cleansing tool. For detailed information about the Skinvigorate™ Cleansing Brush, click here.